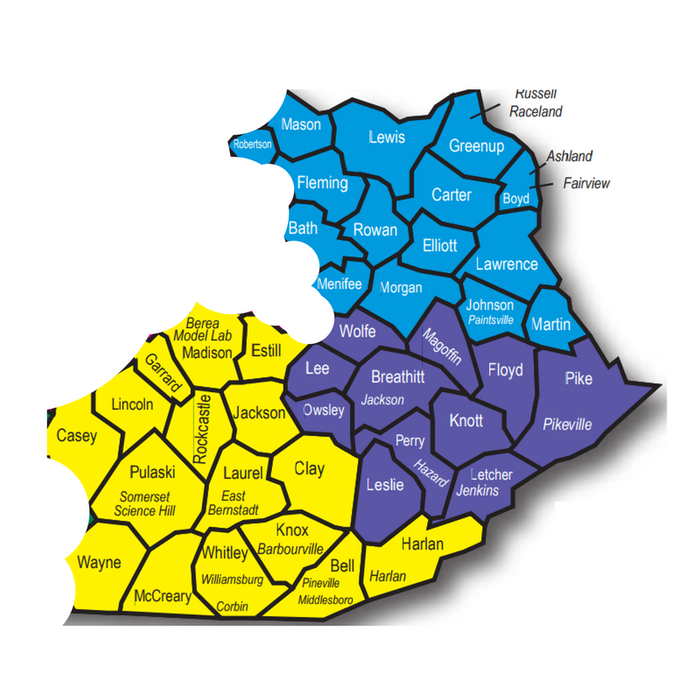 Connecting the educators of Jefferson County Public Schools in formal and informal professional learning and networking opportunities, both face to face and virtually. Elevating & Celebrating Educators across the Bluegrass! 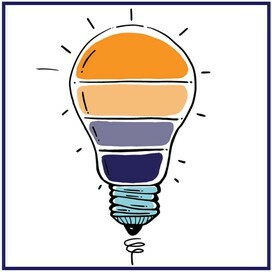 ECET2 is part of a teacher leadership movement throughout the country focused on collaboration between highly effective teachers and professionalizing the teacher profession. 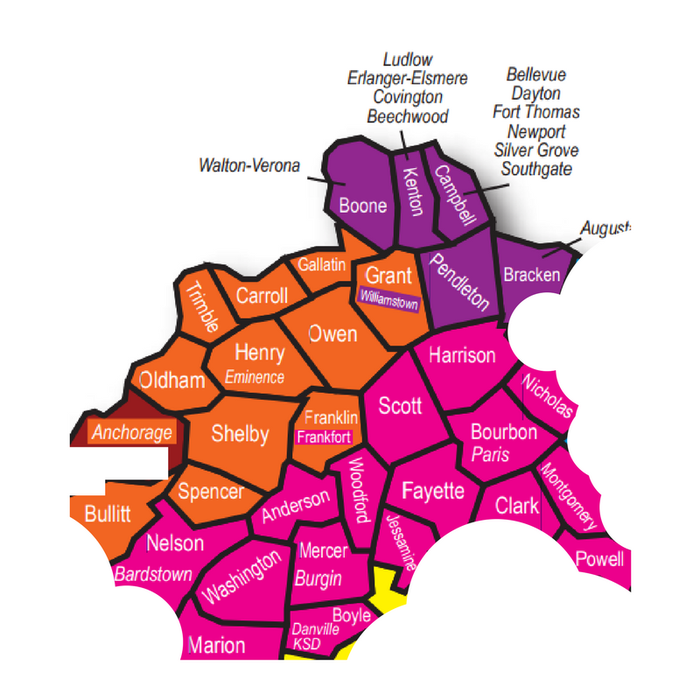 As of July 2016, there have been 5 national convenings, over 190 regional convenings in 37 host states, and nearly 30,000 teachers who have attended an ECET2 event. In Kentucky, there have been four state, 12 regional and three district convenings with nearly 3,000 teachers attending. 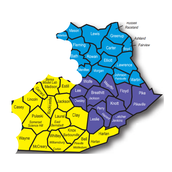 For the 2017-2018 year, we have three regional and one district event that will host approximately 1,000 additional educators. 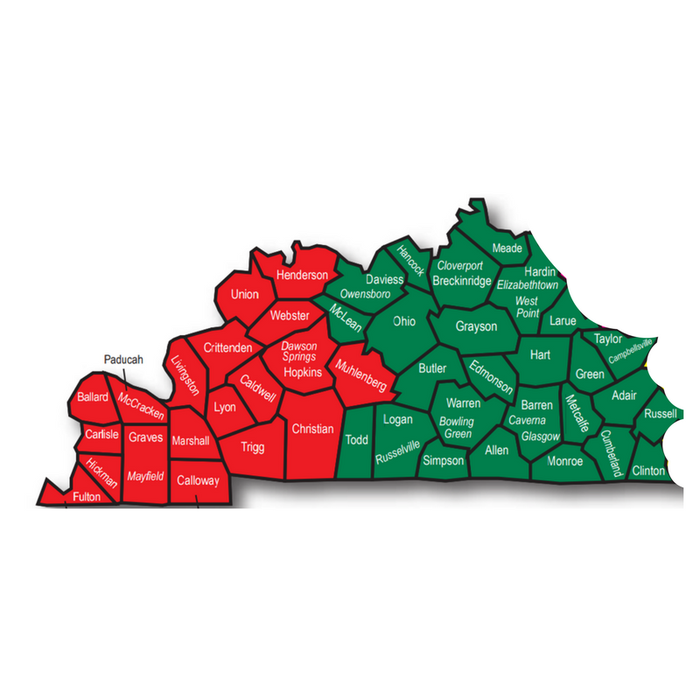 Kentucky has hosted the most in state events and reached the most educators of any state in the country. 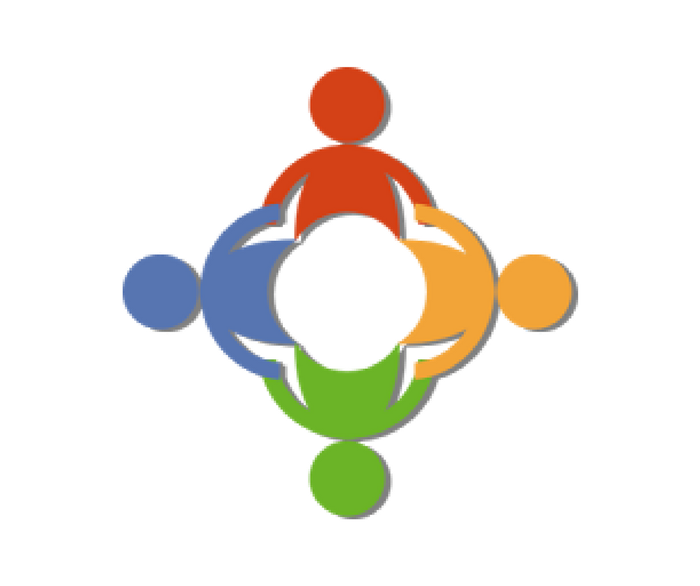 The convening agenda features workshops focused on pedagogy, teacher leadership, networking and issues and challenges specific to the region. Inspiring keynotes called “Cultivating a Calling” allow teachers to hear stories of fellow educators. Solutions oriented, small group discussions called “Colleague Circles” allow the teachers to have honest and meaningful discussions problems of practice with other teachers. Wider professional learning communities are built and attendees can take these pedagogical ideas to take back to their schools to strengthen instructional practices and student instruction. 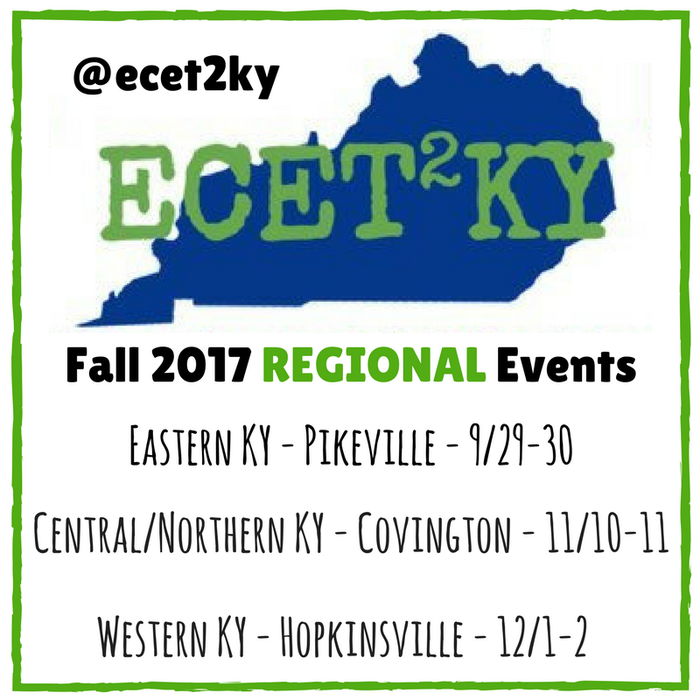 For the 2017 ECET2KY events, attendees can engage their school by partnering with administrators to bring a team of 5-6 educators and administrators from their buildings to bring back more of the learning experience to their peers and implement strategies learned at our convenings. To find out more about school teams, email MeMe Ratliff. Use this link to give us information to send a personalized invitation to each educator you nominate. There is also an opportunity to give an ECET2 testimonial for ECET2 veterans. 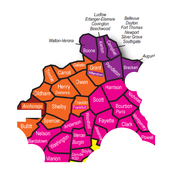 Pikeville, KY - Friday, Sept. 29th (event begins at 5:30) and Saturday, Sept. 30th. All events will take place at the Pikeville Hilton Garden Inn. 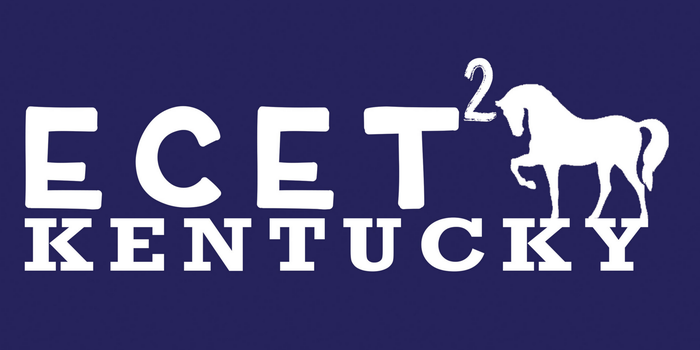 ECET2EKY will begin with a keynote by KVEC's Jeff Hawkins and networking activities Friday, September 29th and continue on Saturday, September 30th. ***Hotel rooms will be provided to any educator more than 30 minutes away (to offset costs, we encourage attendees to share rooms). **It is necessary to hold the room with your credit card, but our team will pay for your room - you will not be charged. ECET2CNKY will begin with a keynote and networking activities Friday evening at the Cincinnati Airport Marriott and continue on Saturday at Beechwood High School. 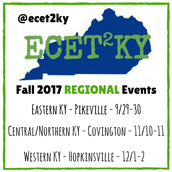 ECET2WKY will begin with a keynote and networking activities Friday evening at the Hopkinsville Holiday Inn and continue on Saturday at Christian County Middle School.